Education Loan Center | Don't struggle with your student loans. Don't struggle with your student loans. 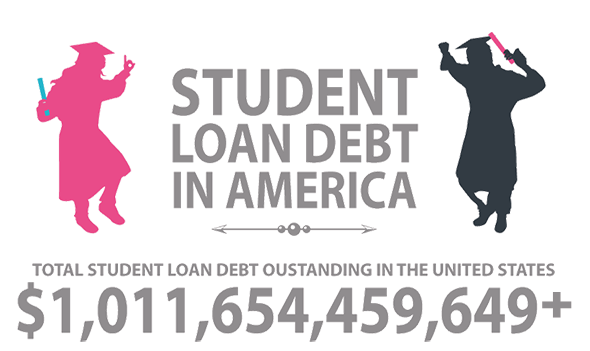 Americans owe more than $1 Trillion in student loans! ELC was founded with the sole purpose of providing the essential services needed in order to navigate, prepare and follow through with the Federal Student Loan documentation process. "To provide every client superior service, unparalleled care and an effective solution for their Student Loan Consolidation application process!" This service was designed to take the burden off of you and allow our service staff to work with you to identify the program that you qualify for and then accurately prepare and track the documents necessary. Payments adjusted to your income level. Consolidate your loans into one affordable payment. Get help when you need it most. Know your options! Disability is hard enough. See if you qualify for discharge. Don't just believe us. Hear from people we've helped.